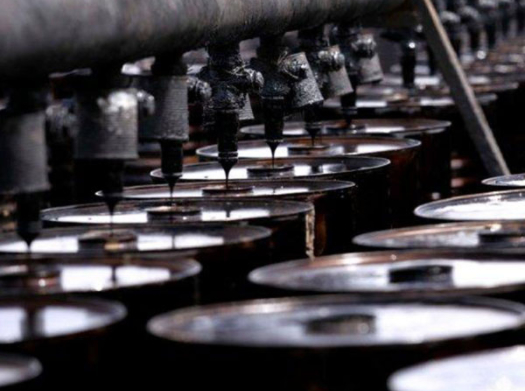 The Air Blowing Bitumen is produced by process of vacuum Bottom (VB) and air in the reactor and due to the control of the process conditions, different grades are produced. 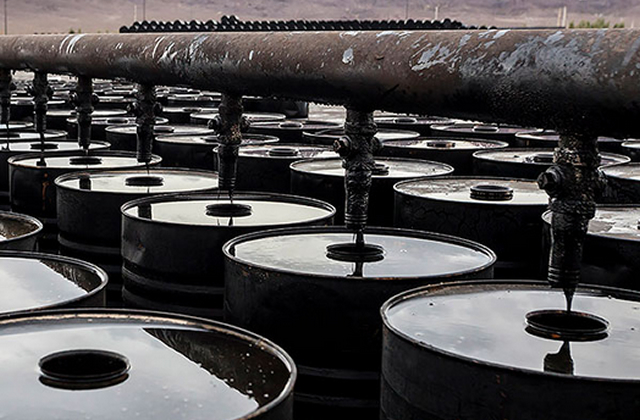 Cutback Bitumen is by adding controlled amounts of petroleum distillates such as kerosene. This is done to reduce the viscosity of the bitumen temporarily so it can penetrate pavements more effectively or to allow spraying at temperatures that are too cold for successful sprayed sealing with neat bitumen. 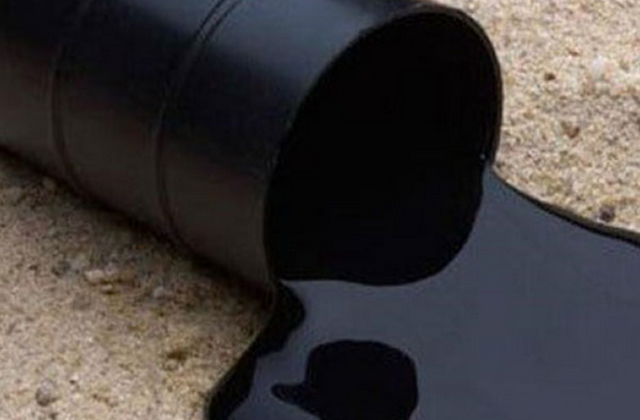 The materials used to cutback bitumen will evaporate after application to leave the remaining material similar in hardness to the original bitumen. 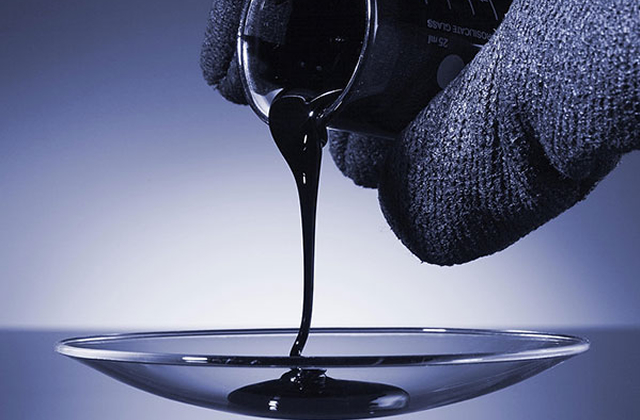 Cutback Bitumen Applications is asphalt Pavement Construction, Maintenancem, Prime and Tack Coating and …..
bitumen emulsions are basically an O/W – Oil on Water solution – A dispersion of bitumen particles on water, stabilized with the addition of surfactants – Surface active agents – or most commonly known as emulsifiers, that will permit the bitumen to de diluted in water. They are primarily used for tack coats for use in between hot mix asphalt layers and prime coats for thin hot mix surfacing layers or a chip seal pavements. This type is produced according to customers' request, Pavements designed and constructed for heavy duty traffic and extreme weather conditions require specially designed engineered Bitumen Grades. By changing the characteristics of normal bitumen with change of process condition or and the addition of a modifier such as polymer.